Start taking classes at Fight To Win Brazilian Jiu-Jitsu and other studios! At Fight To Win (FTW), they strive to give excellent instruction to each student. Through a systematic method of learning and drilling techniques, each student is given the freedom to grow at their own pace. Whether you are a recreational student who just wants to learn Brazilian jiu-jitsu (BJJ) and get in shape or a competitive athlete looking for a greater challenge, FTW is the best decision you can make. Please wear comfortable workout clothing that you can move freely in, most classes are held barefoot. 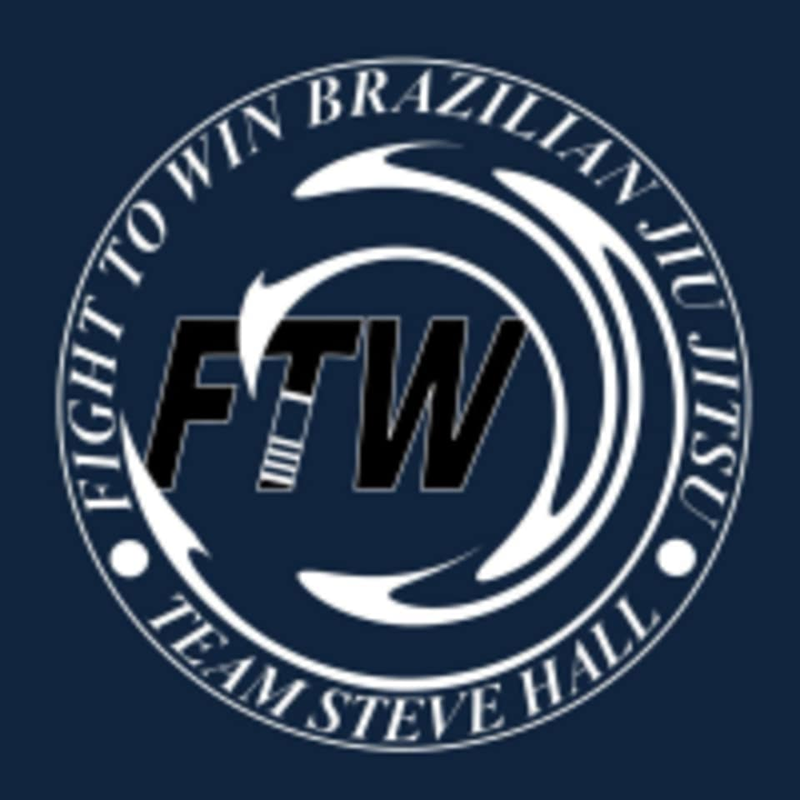 Fight To Win Brazilian Jiu-Jitsu is located at 8421 Old Statesville Rd, Ste 6 in Charlotte, NC.